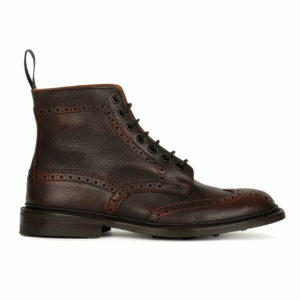 Tricker’s is a British shoe maker which has a rich history of producing premium shoes and boots since 1829. 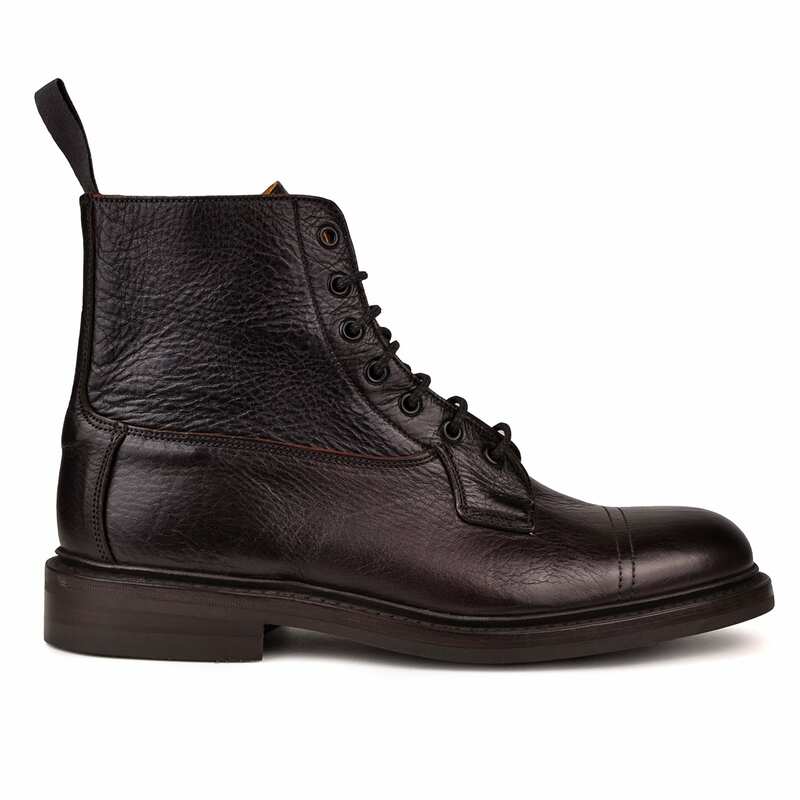 They are one of very few boot-makers to hold the Royal Warrant “By Appointment to His Royal Highness The Prince of Wales Shoe Manufacturers”. 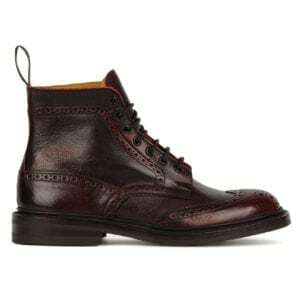 Tricker’s shoes and Tricker’s boots tend to be either hand-made or bench-made using the highest quality leathers and other materials. 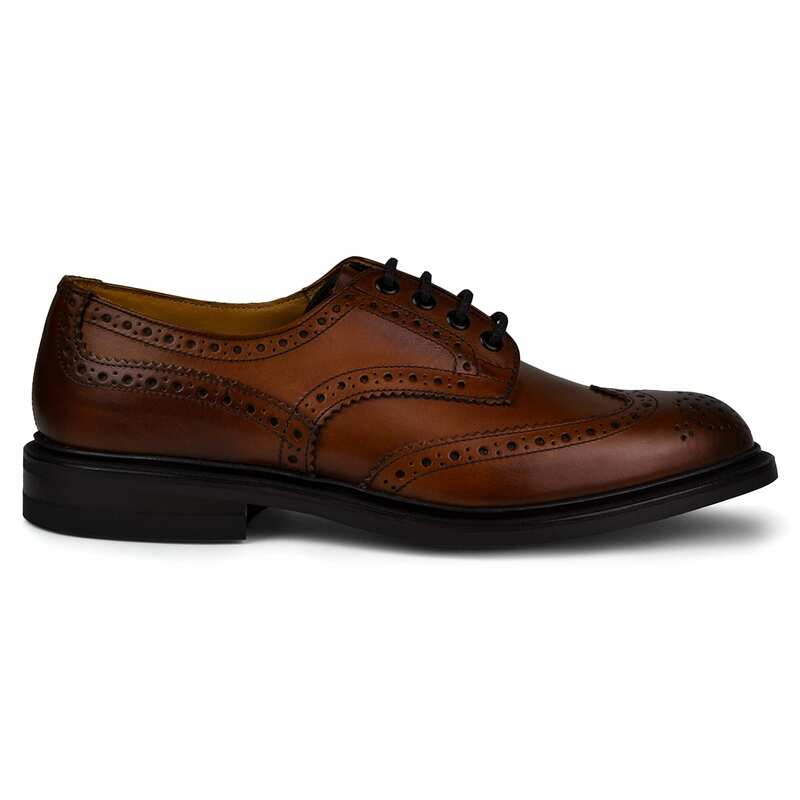 They remain to be produced in the UK and have a real British charm about them which has become to be appreciated by many all over the world. 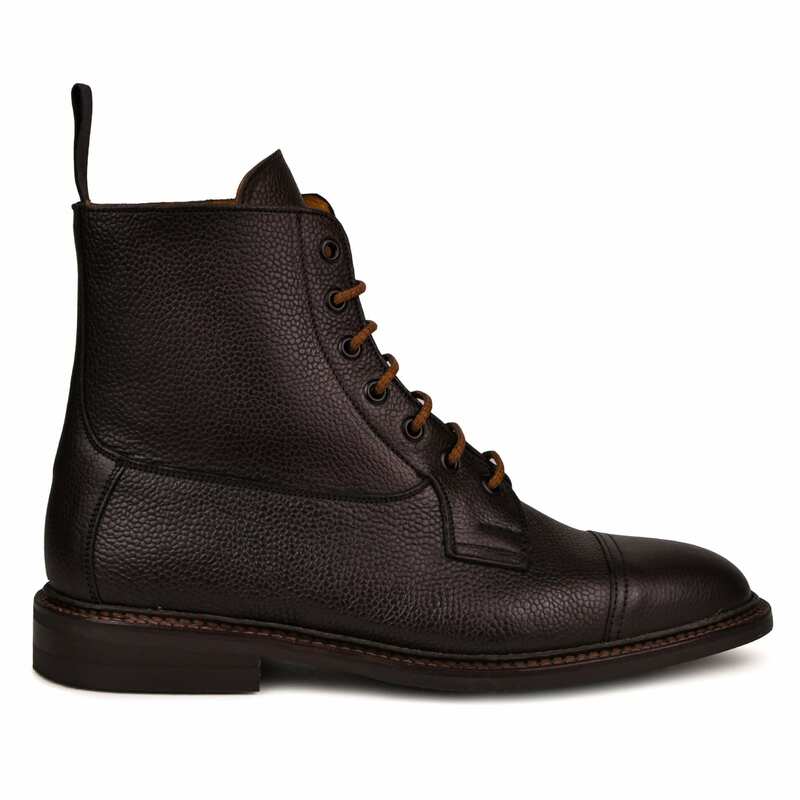 The Sporting Lodge proudly stocks this luxurious footwear selection including popular Tricker’s brogues, Tricker’s brogue boots and Tricker’s Chelsea Boots. 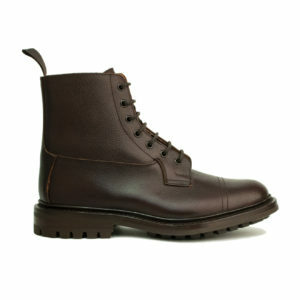 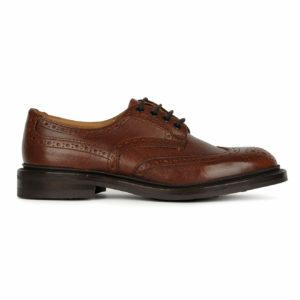 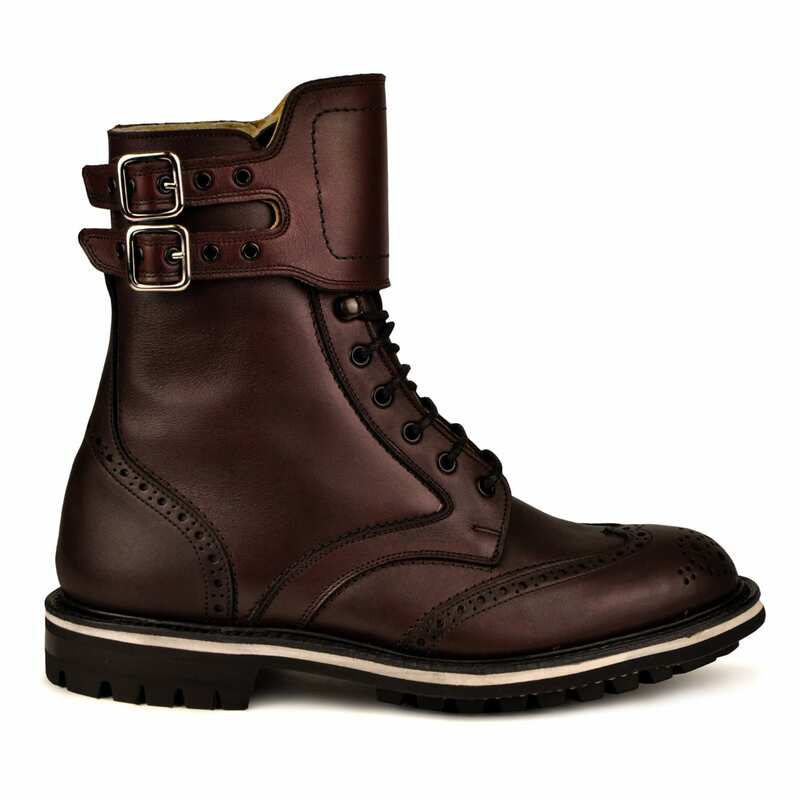 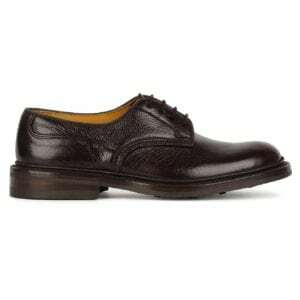 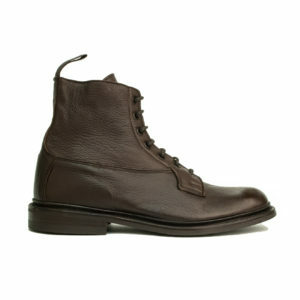 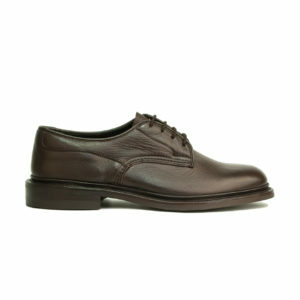 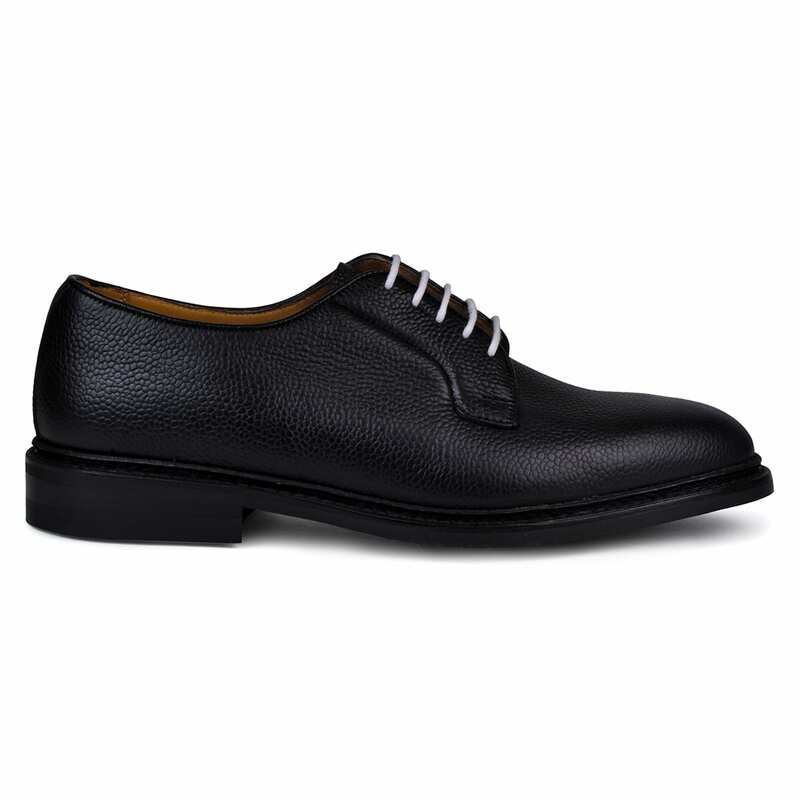 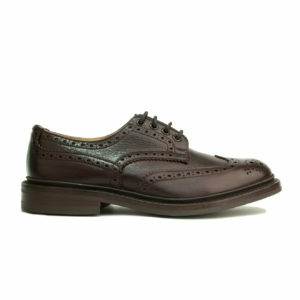 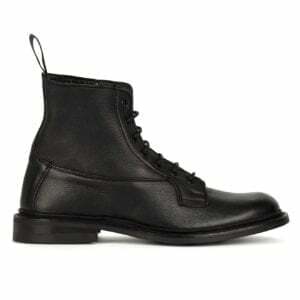 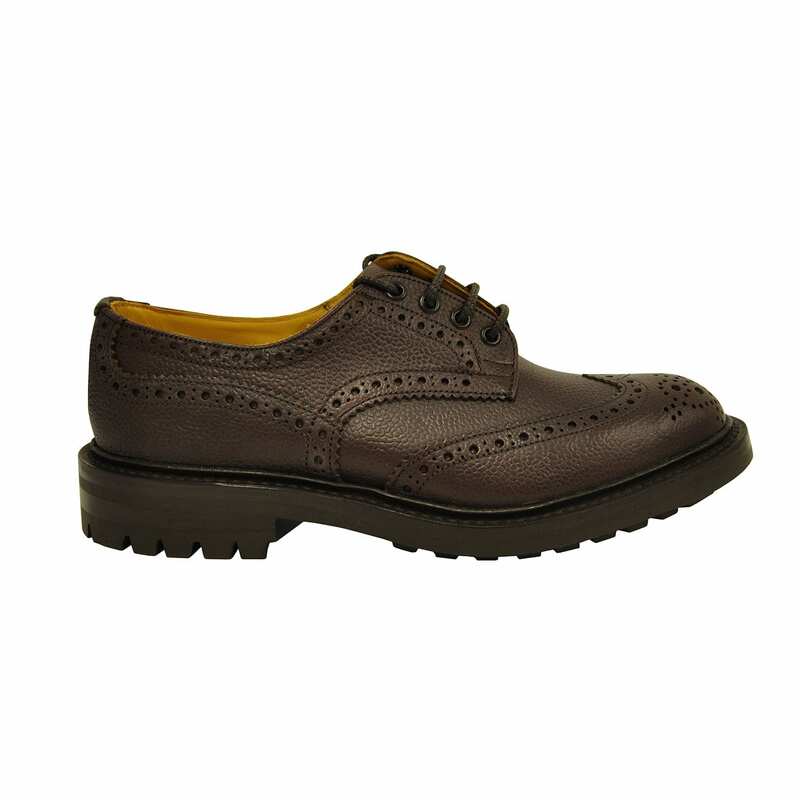 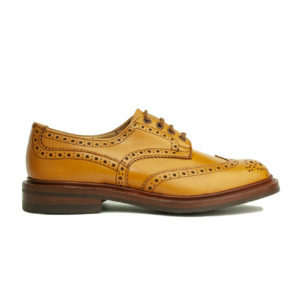 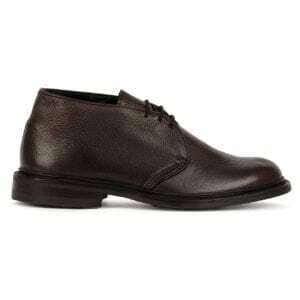 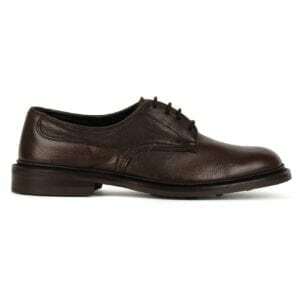 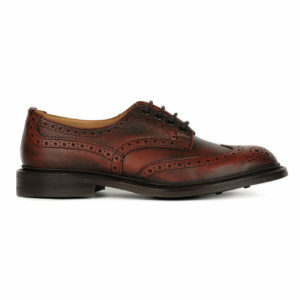 Many also shop the collection based on their sole including the Trickers Bourton and derby soles.